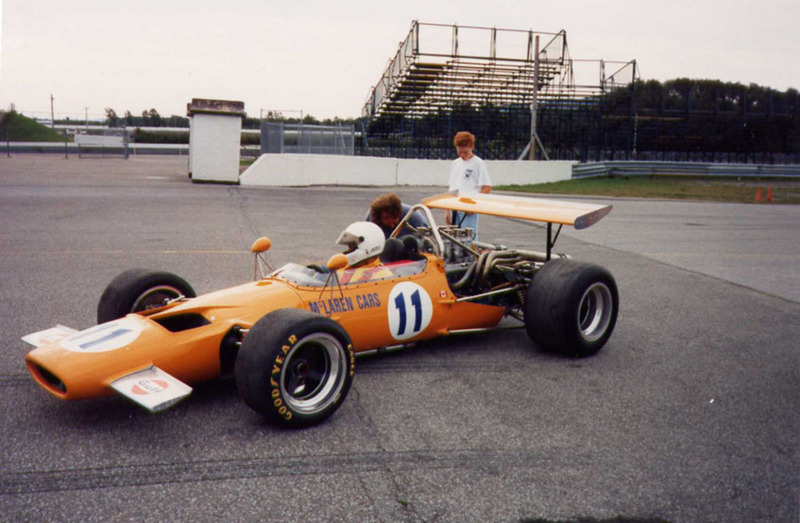 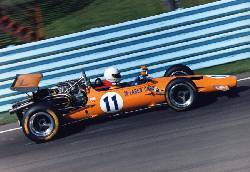 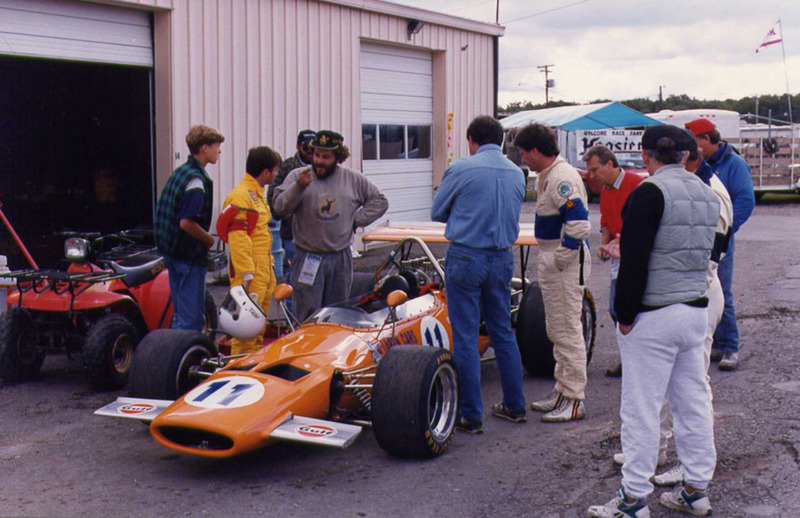 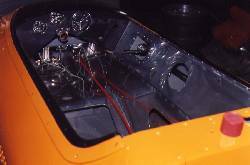 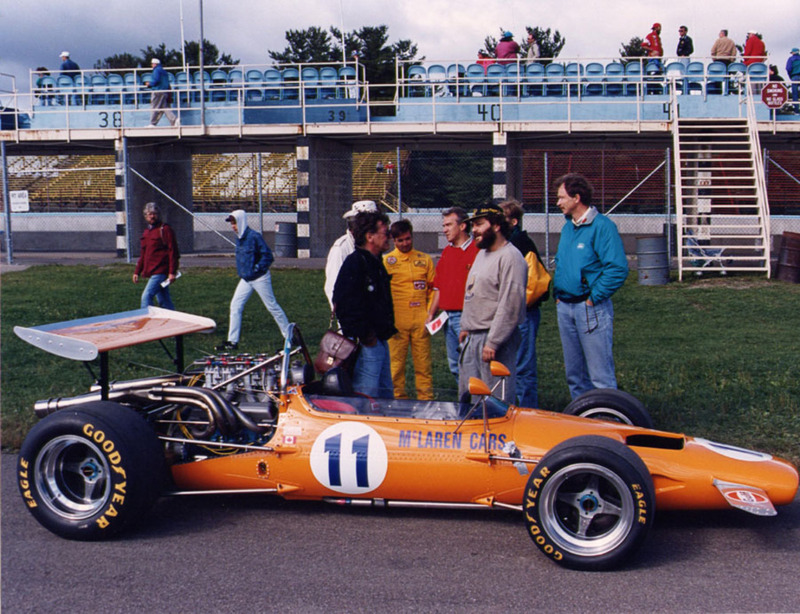 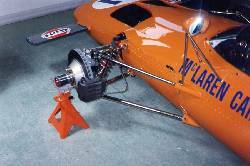 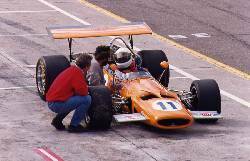 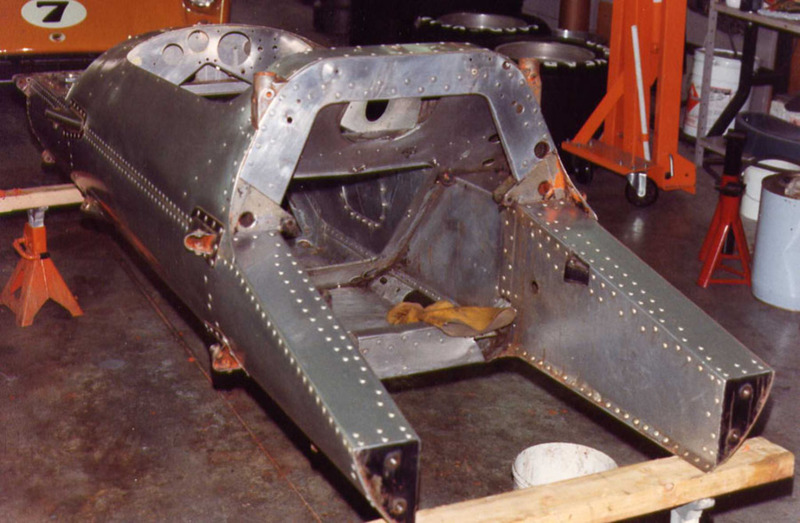 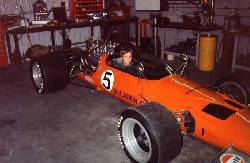 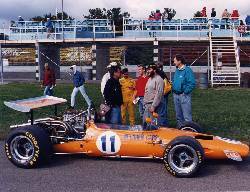 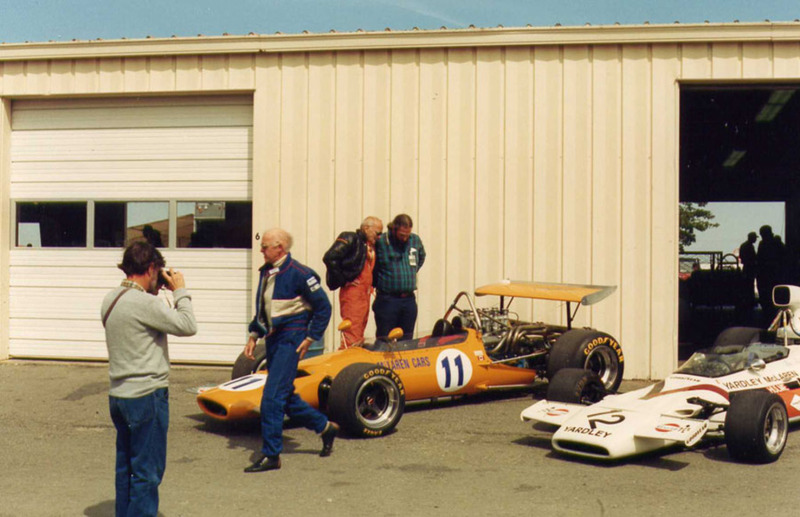 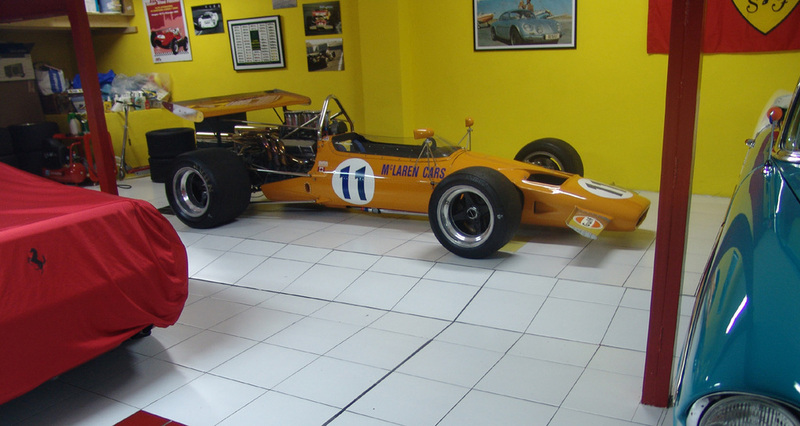 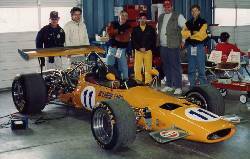 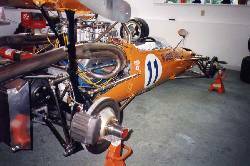 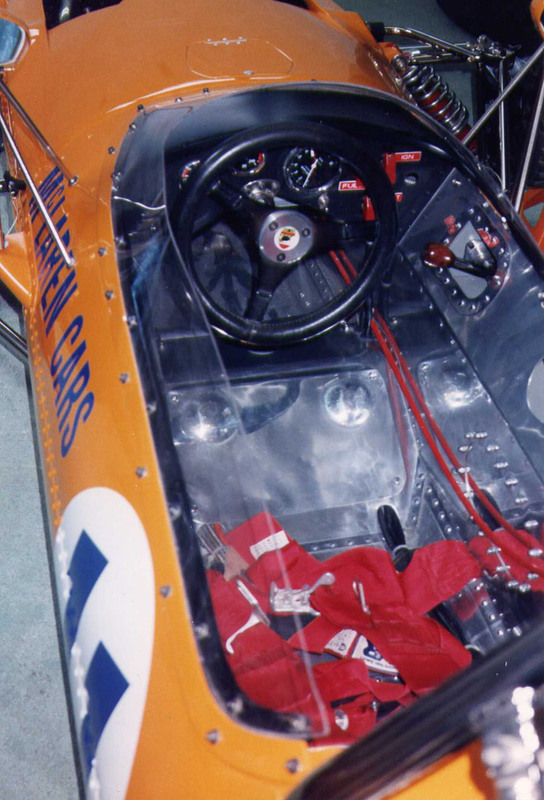 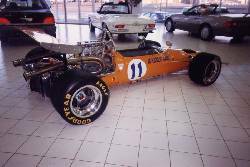 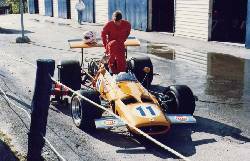 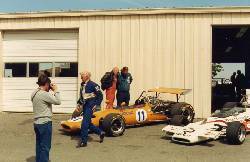 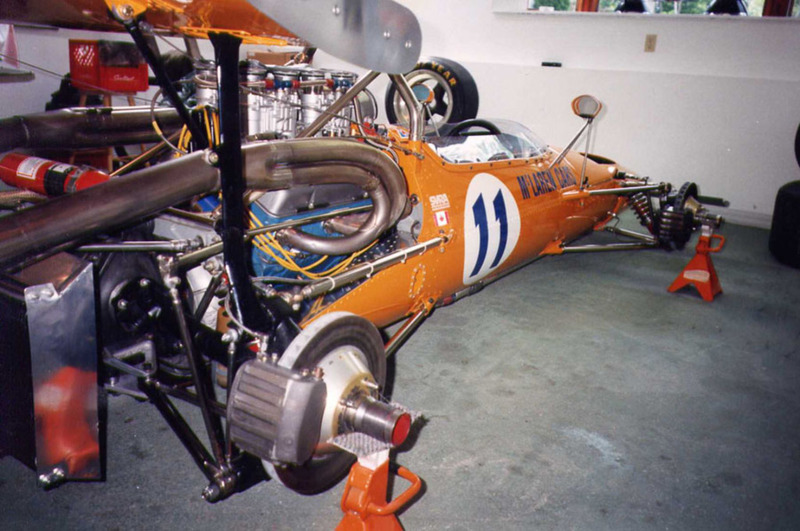 The Canadian Roger McCaig bought his car on may 17th 1969 from Trojan who build the costumer's McLaren cars. 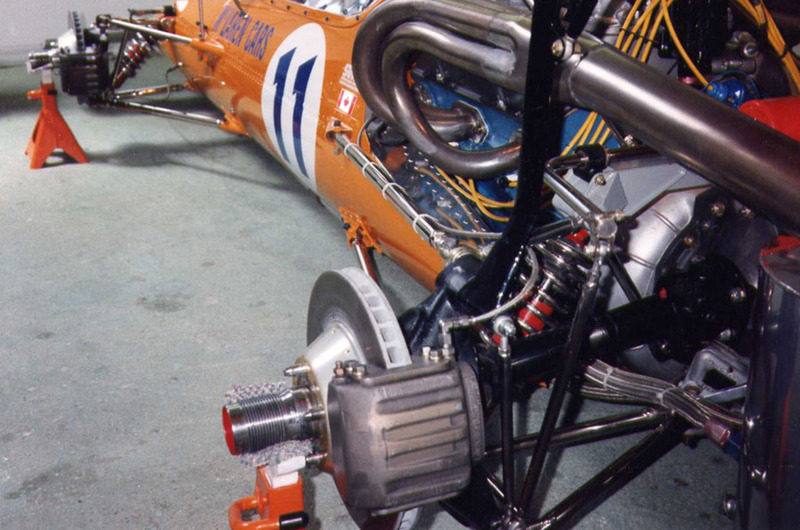 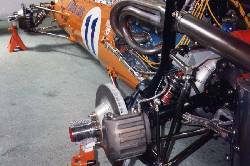 At this time, the racing teams sell a part of their production in order to finance their organisation. Of course since, sponsors took the place. 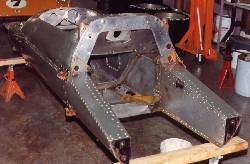 McCaig drove the car on different North American tracks for a period of two years. 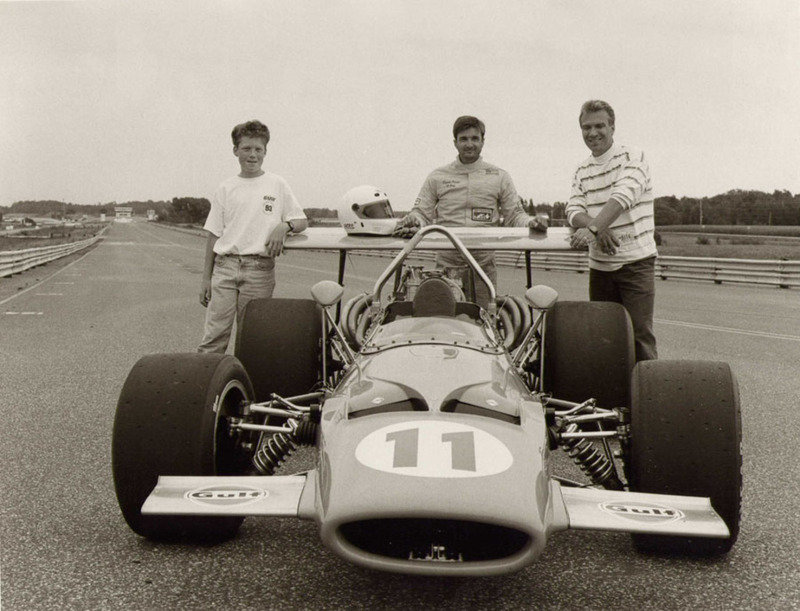 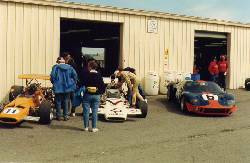 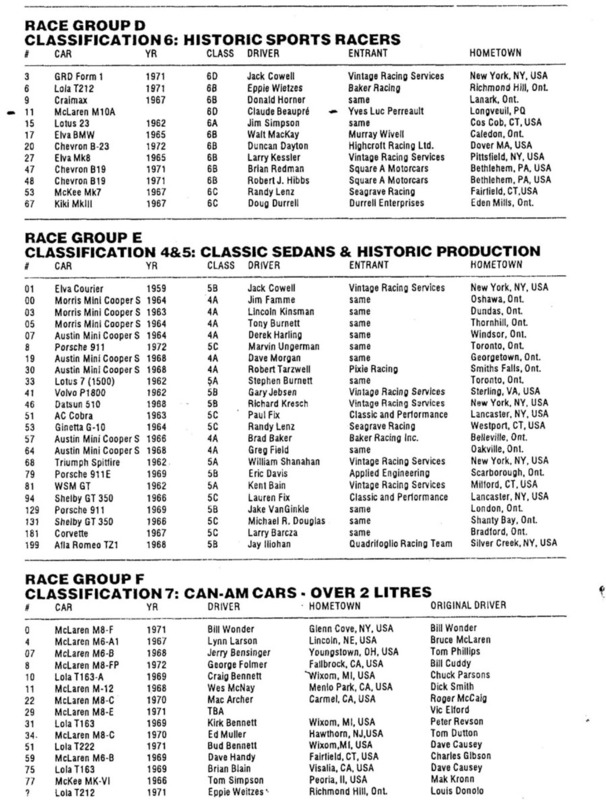 Before to become apart of Dr St-Pierre collection's from Rimouski, Quebec in 1975, the 007 add two others owners. 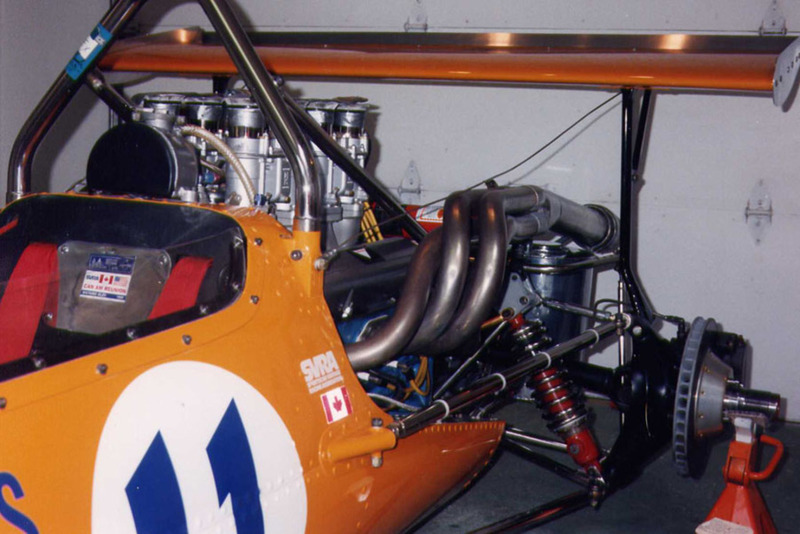 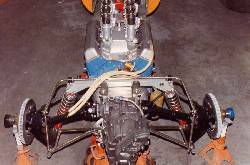 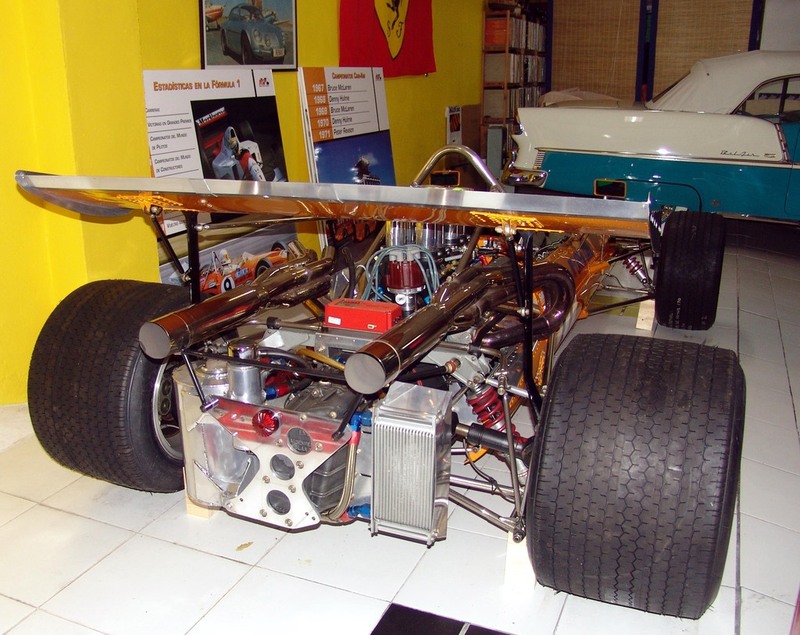 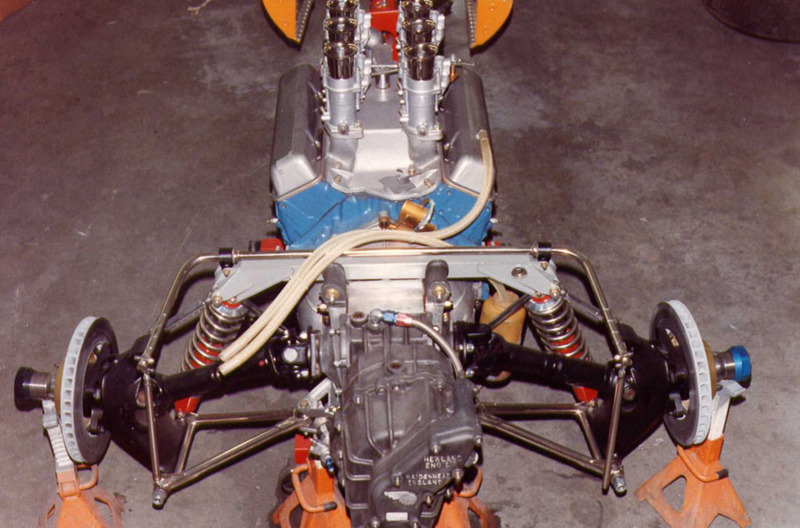 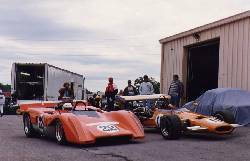 The serie F5000/A started in 1969. 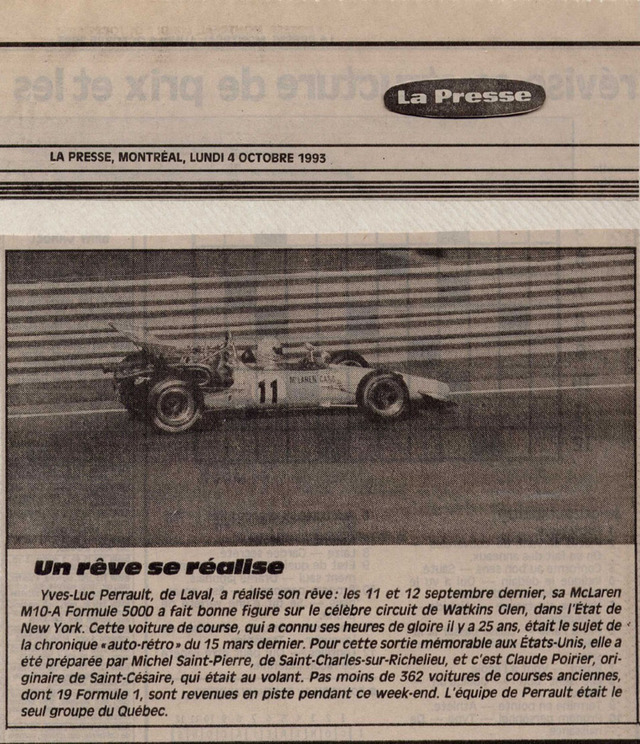 It became to an end in 1976. 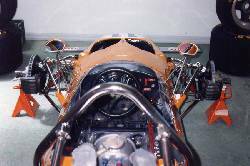 McLaren was the king of the serie as he did in the Can-Am serie. 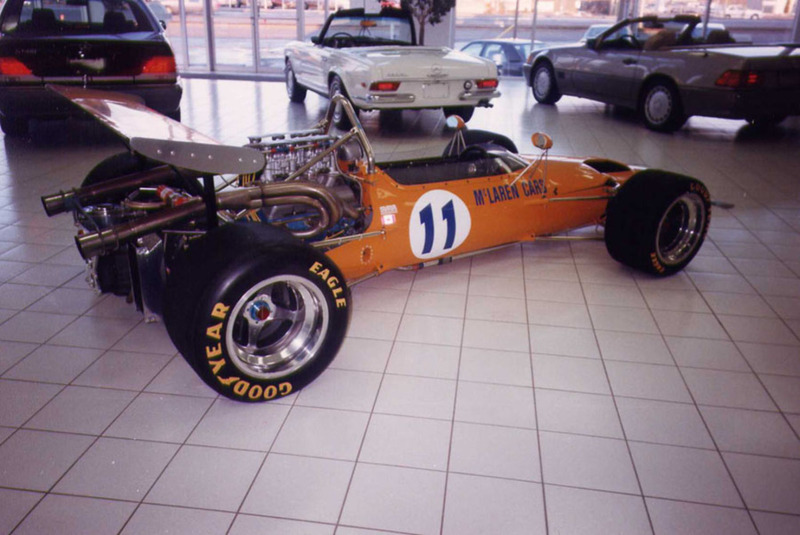 The M10 family has 4 championships. 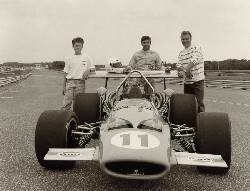 Their rivals were driving Brabhams, Surtess, Lola, Lotus, Eagle and others British brand cars. 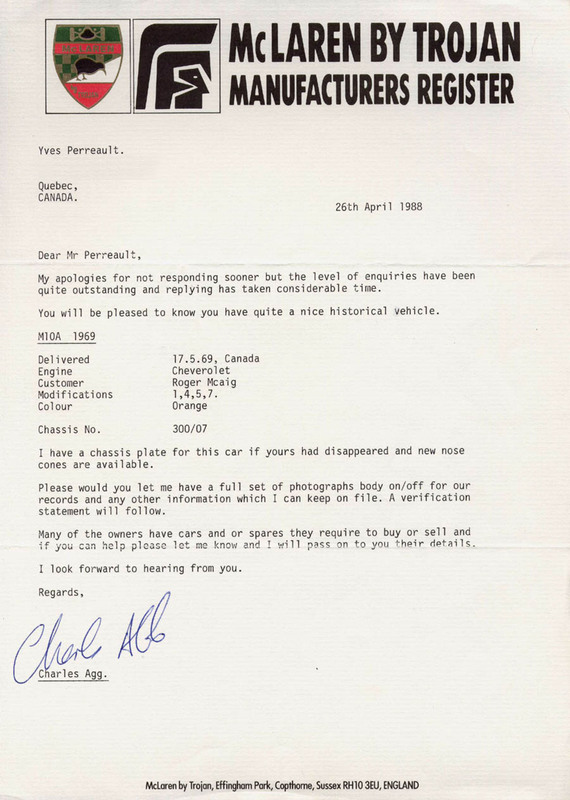 I bought in 007 in 1984. The restoration shop Michel St-Pierre started her complete restoration in 1992.